Crafted with passion, skill, fresh ingredients and skin expertise. 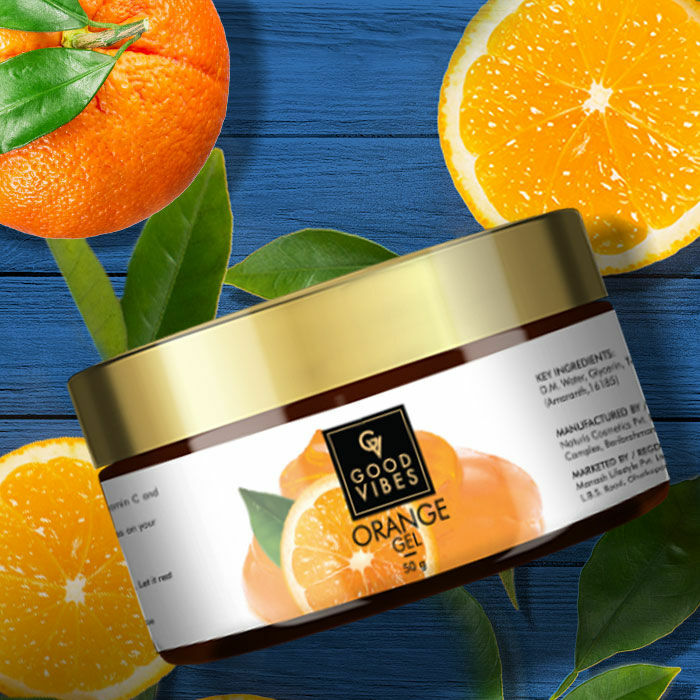 The Good Vibes Orange Gel helps you get radiant and glowing skin. After all in life, all you need is Love; hydrated, soft skin and Good Vibes!